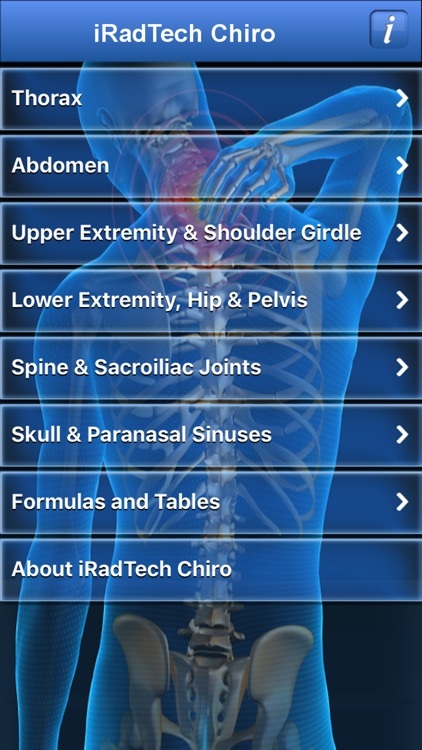 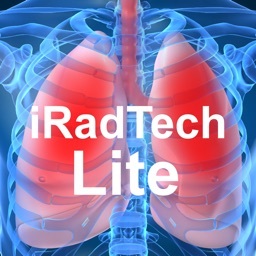 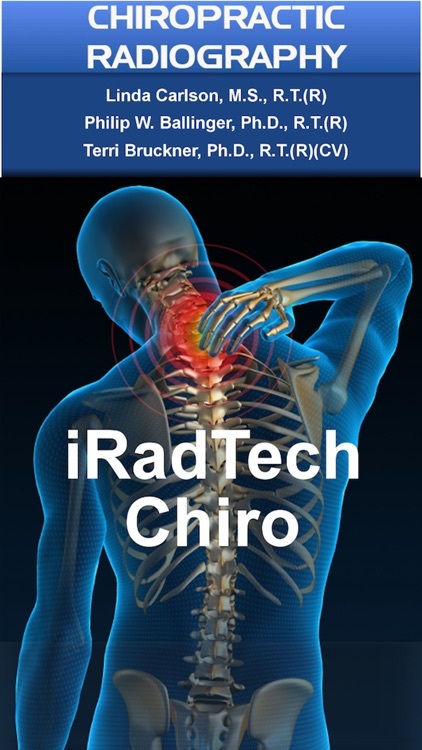 iRadTech Chiro is a positioning guide for the Chiropractic Radiographer. 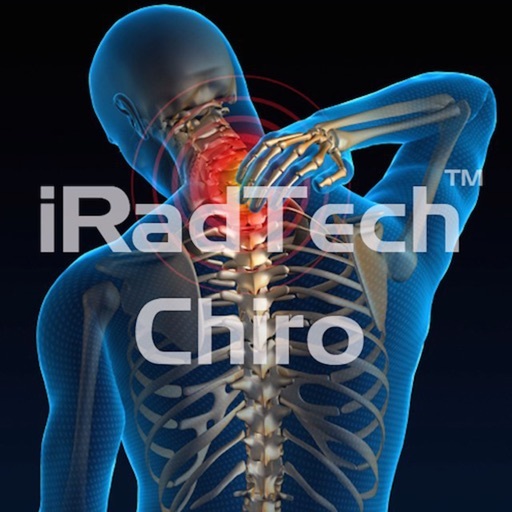 The purpose of iRadTech Chiro is to put radiographic procedure information at the tip of the radiographer's fingers. 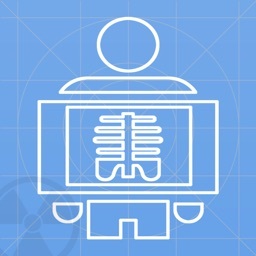 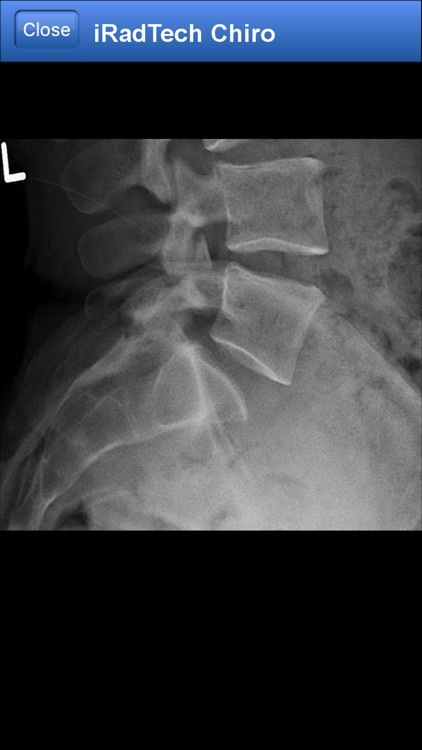 The radiographer will find the positioning and x-ray images beneficial. 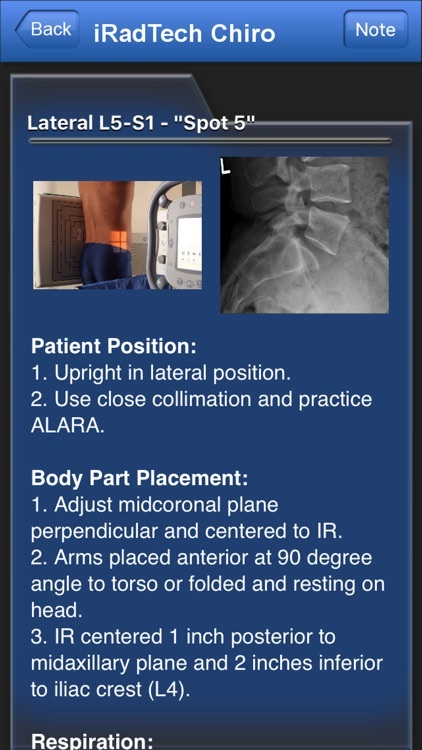 With the detailed instructions the radiographer will be able to perform accurate positioning and get the image correct the first time, reducing patient dose. 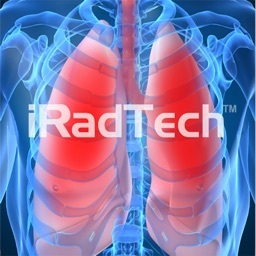 Student radiographers will find iRadTech Chiro a convenient and accurate guide and a great study tool. 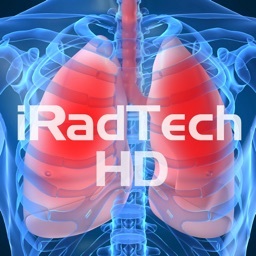 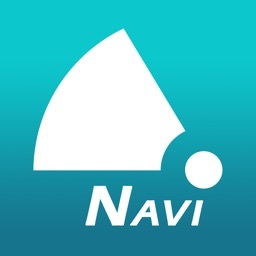 If you have any questions or concerns please feel free to email us at [email protected] You may also visit our website at www.iradtech.com.